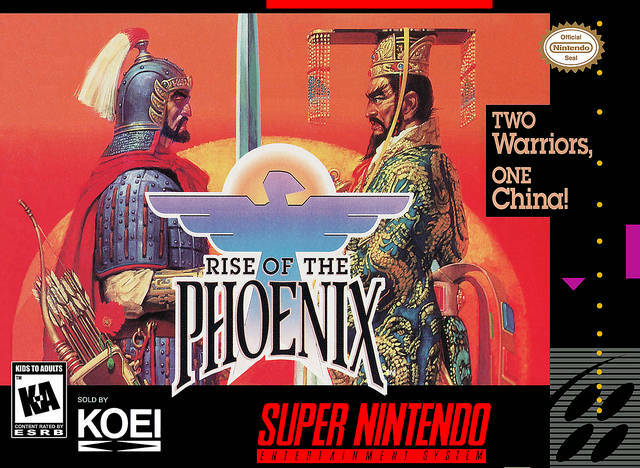 Rise of the Phoenix for Super Nintendo has you battle your opponent in open fields or outside city walls. Launch attacks against your enemies' strongholds using arrows, catapults and battering rams. 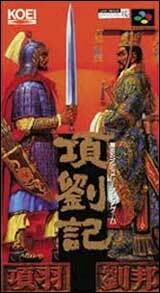 You can send units on secret night attacks, order ambushes, and dam up rivers in hopes of flooding enemy fortresses. Challenge your adversaries to one-on-one duels atop horseback, and go head-to-head with the computer or challenge a friend in hopes of controlling all 39 cities.